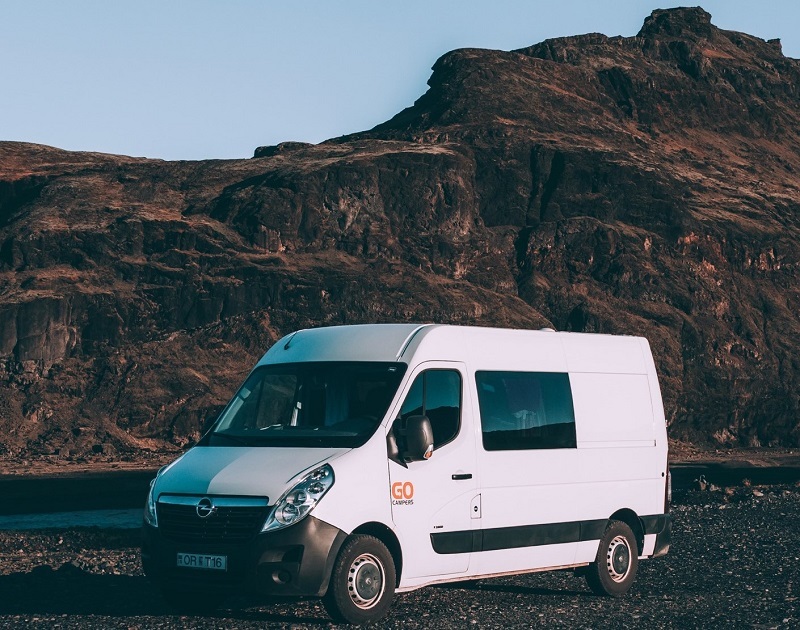 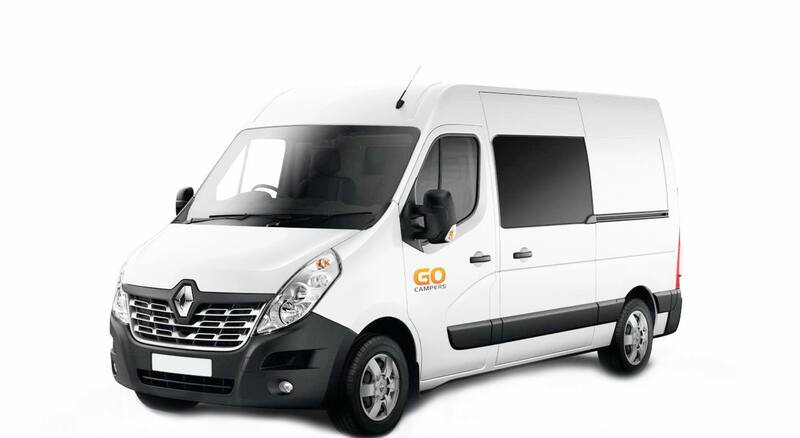 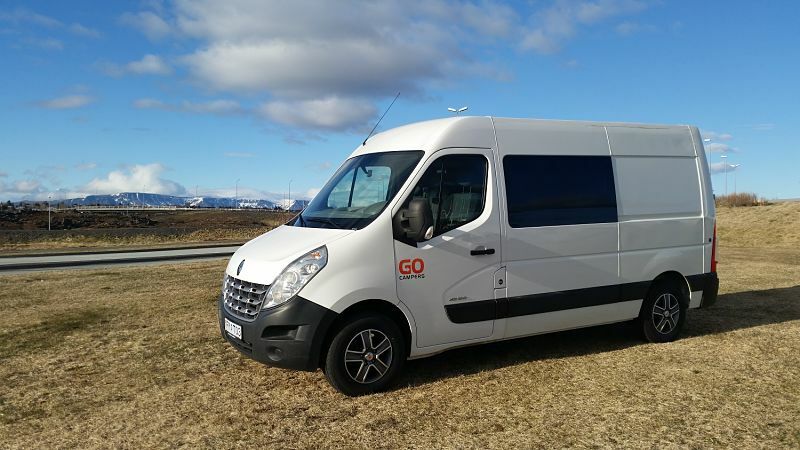 The Go BIG is the ultimate family camper, allowing you to comfortably travel around Iceland in style. 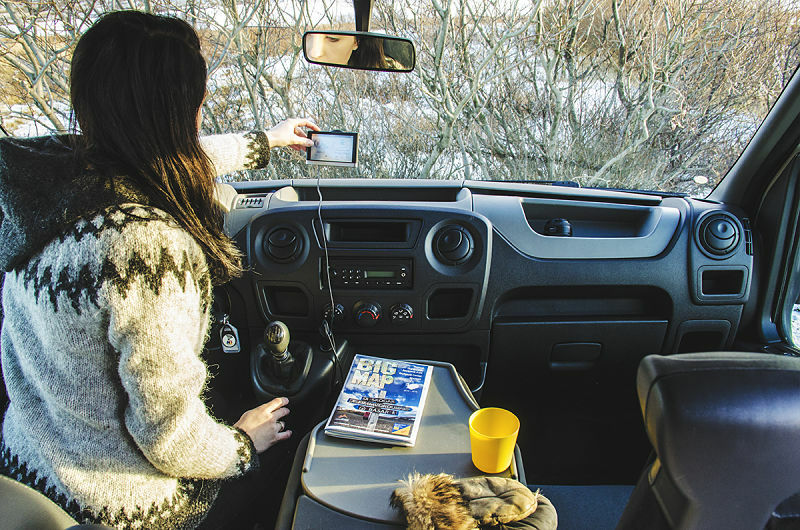 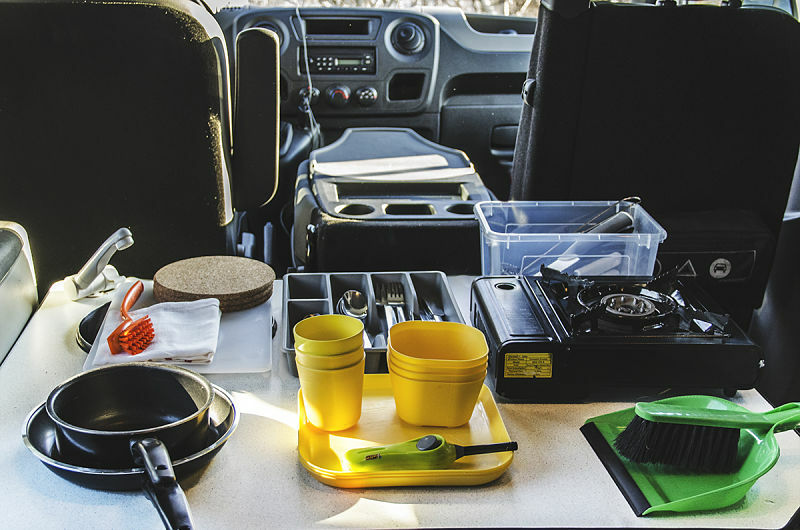 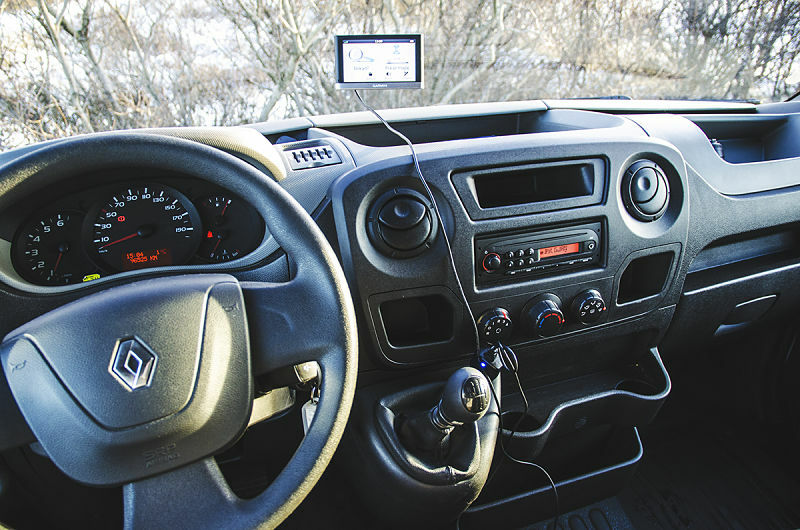 All of our Go BIG campers are manual transmission and drive very well, with seats for three in the front and two in the back. 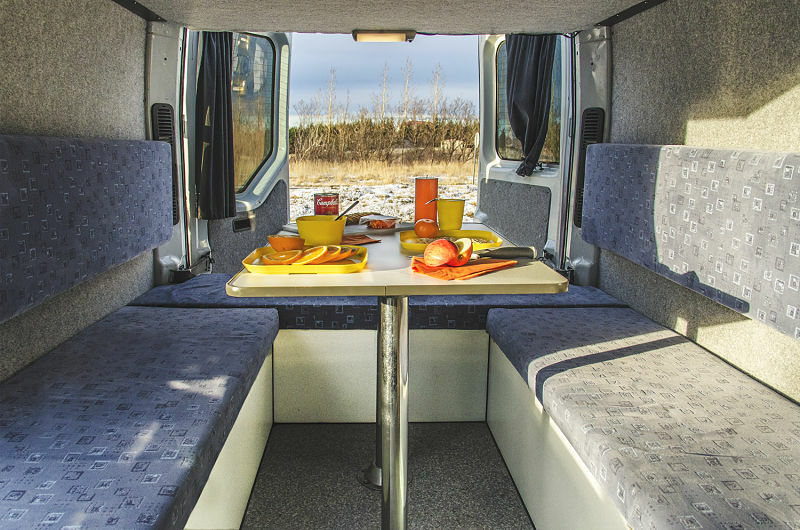 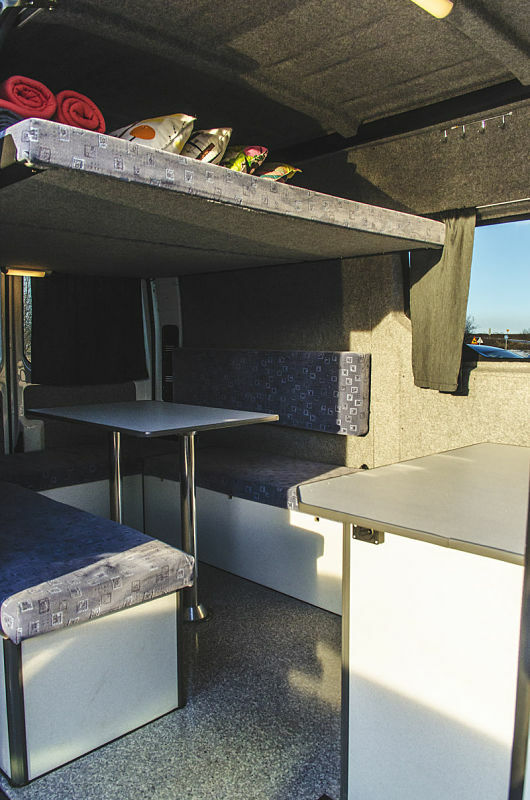 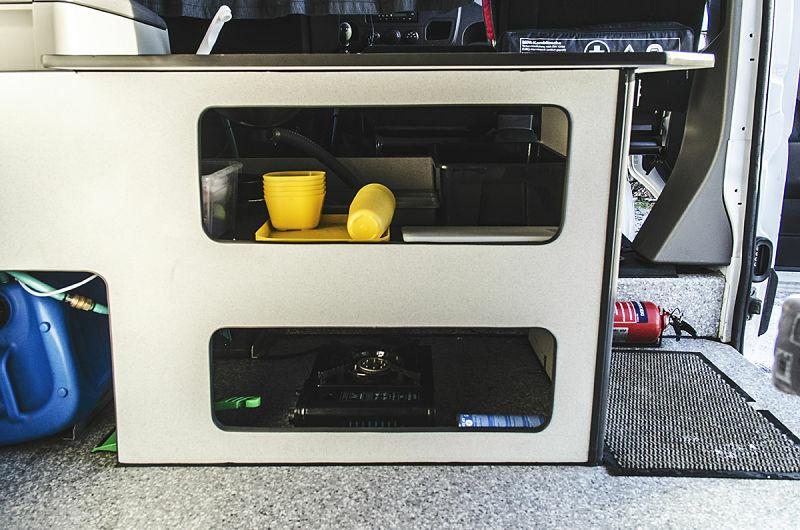 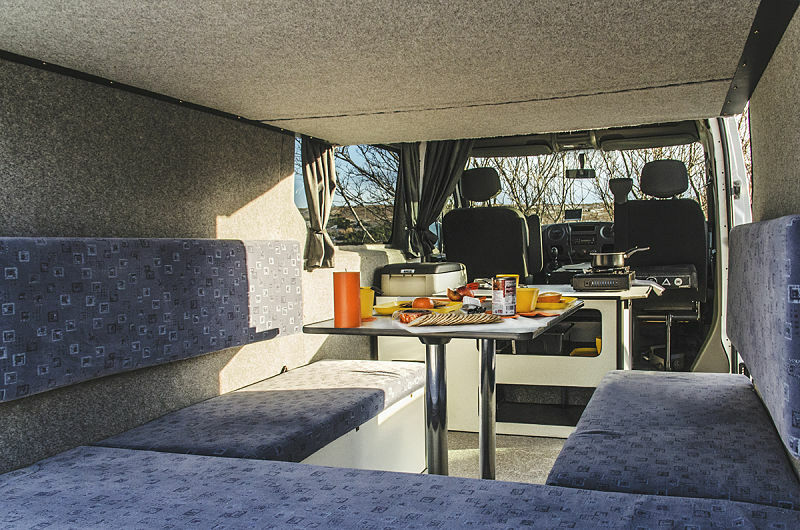 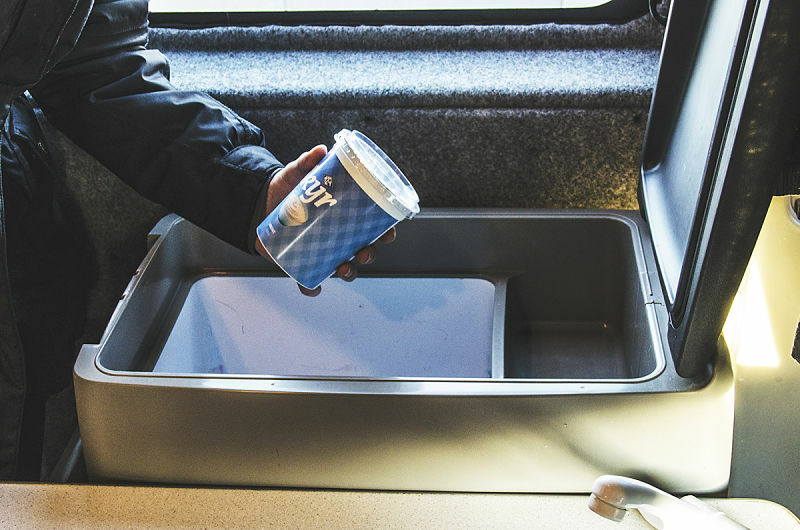 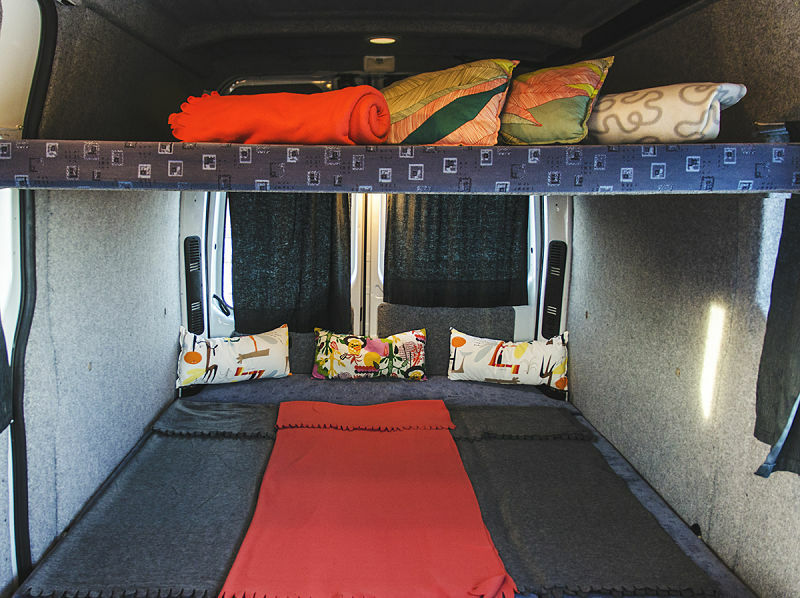 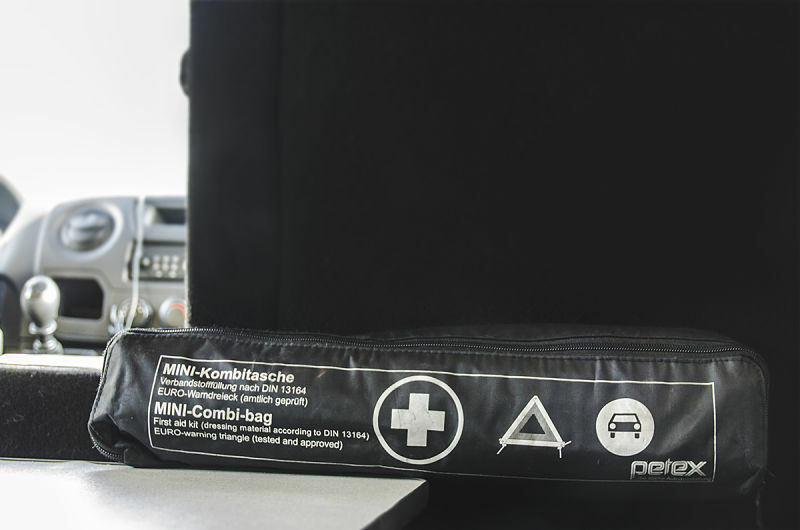 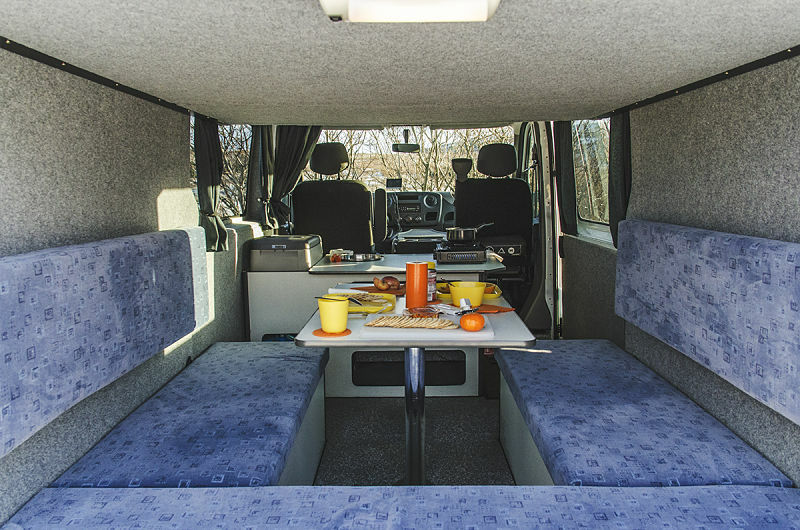 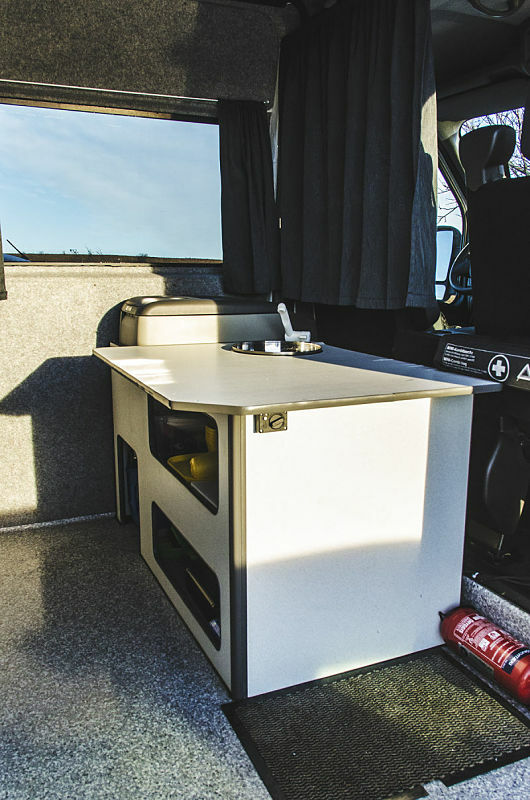 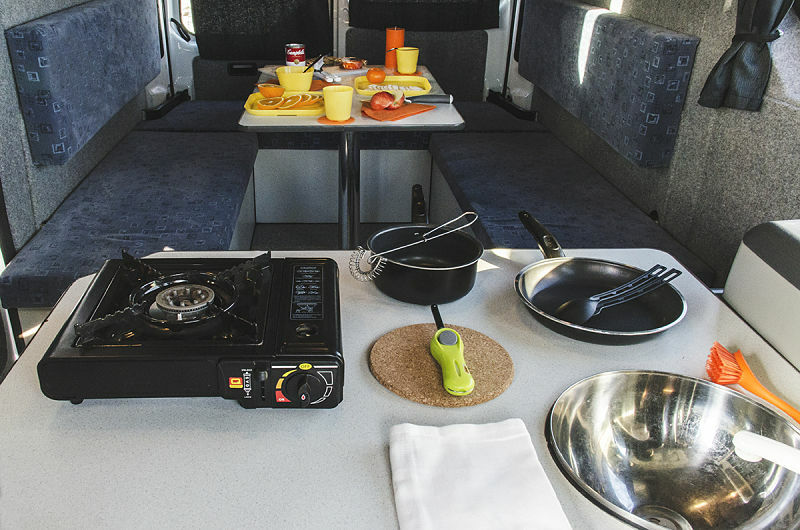 It can comfortably sleep four to five people, with the table and chairs in the back transforming into a bed during the night. 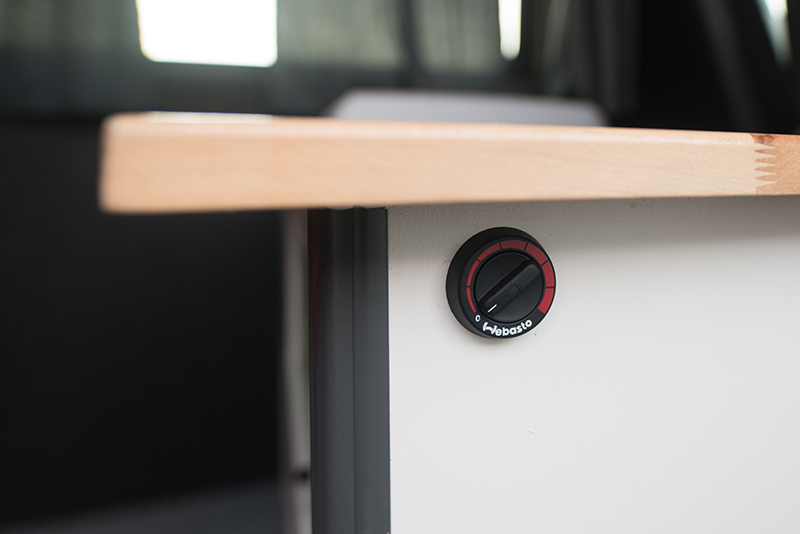 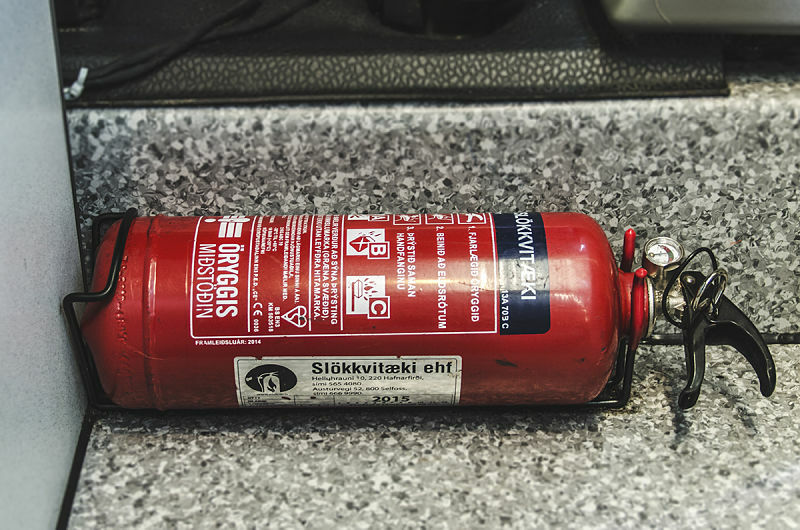 The Webasto heating system will keep the whole family warm and cozy during those cold Icelandic nights.